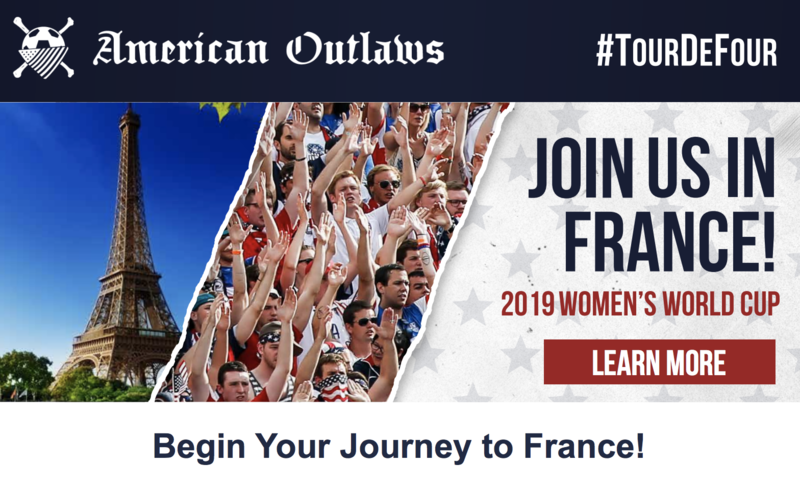 If you look at the process the American Outlaws went through over the last couple of years, it’s a fairytale story. It’s unbelievable when I tell people in Europe how they organize themselves in all the different chapters and how they organize all the different trips to the games. We played in Europe and they were there. There were even a couple hundred down in Trinidad & Tobago. The development of our fans over the last years is just unbelievable. We appreciate that.